Athens is a very safe and free economy where people have rights and responsibilties. In Athens people are valued unlike in Sparta. In Sparta people are not valued as much, if there is a weak baby in the city-state then the baby would be left outside to die and be eaten by the wolves. But lets get back to Athens. 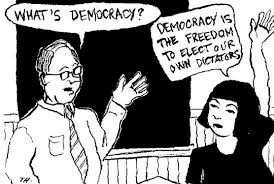 Athens is a Democracy and every citizen has the right to vote and be apart of the goverment. These are some facts about the government of Athens. Athens has amazing art and structures. It takes your breath away the moment you enter the amazing city of the goddess Athena. Athens values sports. 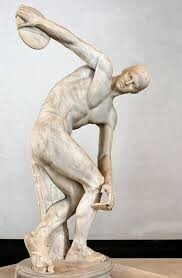 They competed in the Olympics against Sparta and won. 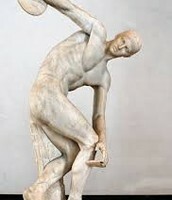 Athens focuses on education and sports because the Athenian people think that education and sports are important. Since Athens is a democracy people have more rights and more responsibilities, so if you live in Athens you will have more freedom. 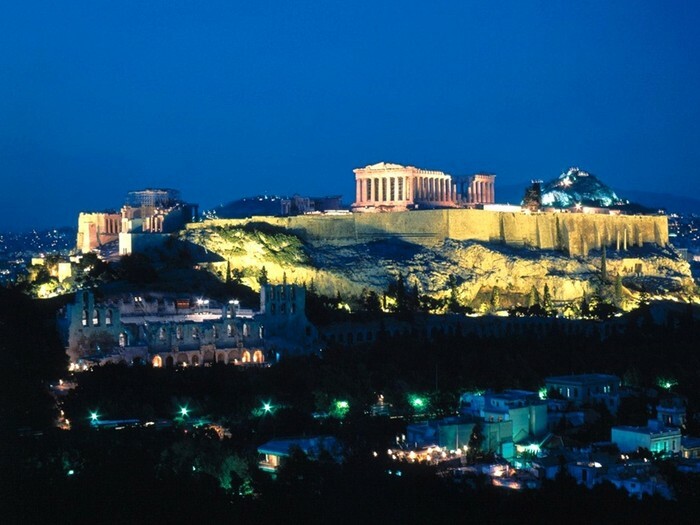 Athens economy is a very rich and wealthy place. Athens economy is major in trading and tourism. Since trade is booming with riches more tourists come and they give gifts to the city of Athens. This is why Athens is very rich and powerful in trade and tourism. The only down fall about Athens is that Athenians don't treat the women very fair. That is not acceptable. You can't look past sexism anywhere. 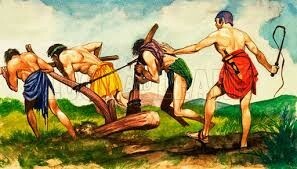 Athenians treated their slaves fairly. Slaves could own land and get married. 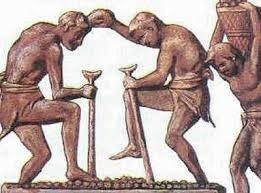 Slaves that were lucky worked in the fields. Some of the not so lucky slaves went to work in the SIlver mines. It was a very dangerous job. 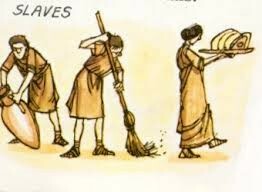 Athenians treated their slaves much better than Sparta. Sparta had their slaves work in the fields but the Spartans thought they would revolt so the Spartans whipped them into shape. 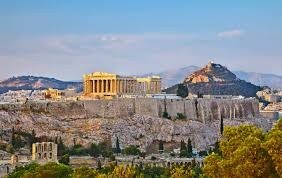 Hope this made you want to come and live in the beautiful city of Athens!